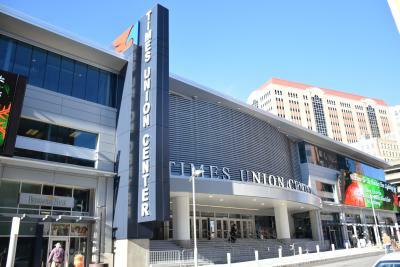 We are featuring Bob Belber, General Manager of the Times Union Center. He brings 35 years of industry experience to his role. Keep reading to learn about his favorite space, trends in the facility and more! 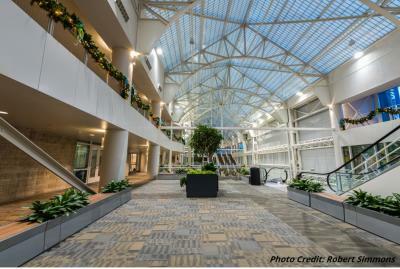 The newly renovated atrium is beautiful and it is an excellent introduction to Albany County&apos;s Civic Center. Albany County has replaced the lighting throughout the facility to LED technology. Energy consumption has been greatly reduced. Changing our menus to include craft beer and food items that appeal to millennials and other demographics is critically important and we constantly want to improve the overall guest experience for patrons attending events. 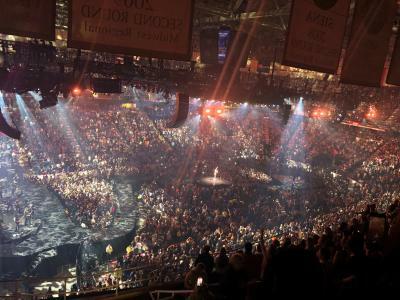 What is your favorite act/musical performance that has ever come to the TUC? Paul McCartney was the best concert I have seen in the 25 years that I have been here. Second to that would be the Rolling Stones. What impact do you see at the TUC and surrounding businesses when those big performers come to the area? When we have 16,000 people attending our sellout concert events, every restaurant within a 10 mile radius of the facility is packed. 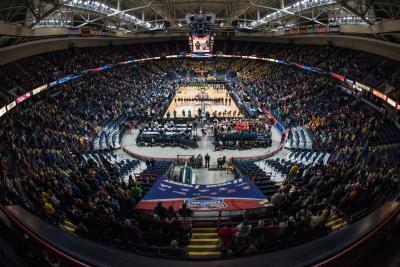 Hotels in the Capital Region are sold out and the annual economic impact generated from the Times Union Center events is estimated to be over $100 million dollars.